Here's a clip I passed by during my travels around the web. 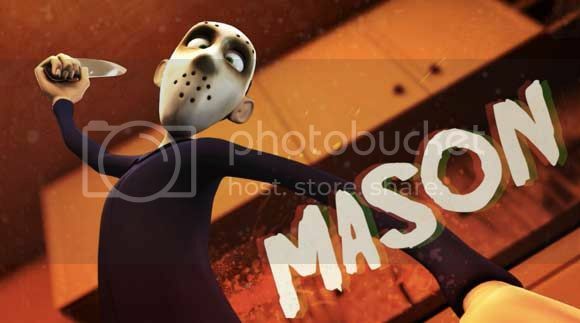 The animated short "Saturday the 14th" is really not much but I like that it let's the rest of us know that being a serial killer has it's draw backs too. Aside from being hated and feared by normal citizens of society having that creepy mask might sometimes be a drag. I don't think I'm making sense anymore so just go ahead and watch Saturday the 14th after the break.